After more than ten years, we want to revive the YO-MARC club. Unfortunately with disappearance of YO4DCF ex. club secretary, all archive club, was lost. I tried to gather as much information about the club. The old site has not been upgraded for more than 11-12 years. All remaining information can be found on this new site. 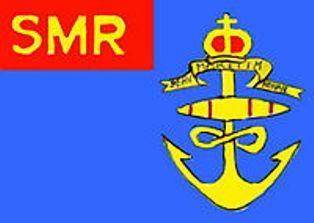 The Romanian Marine Amateur Radioclub, was founded on 1st June 1991 in Constanta - Romania, port at the Black Sea, to celebrate 2500 years of existence of the city Tomis, today named Constanta. - navy - ships, units, schools, etc. - other activities related with marine as lighthouses, technical staff on the ports, etc. 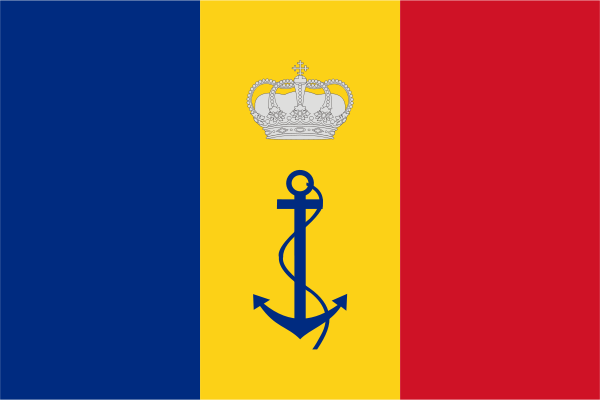 Romanian Coast Guard 1922 yr. This work by YO6EX is licensed under aCreative Commons Attribution-NonCommercial-No Derivative Works License (R) . (C) Copyright PRO-CW-Club 2016-2018. Picture Window theme. Powered by Blogger.